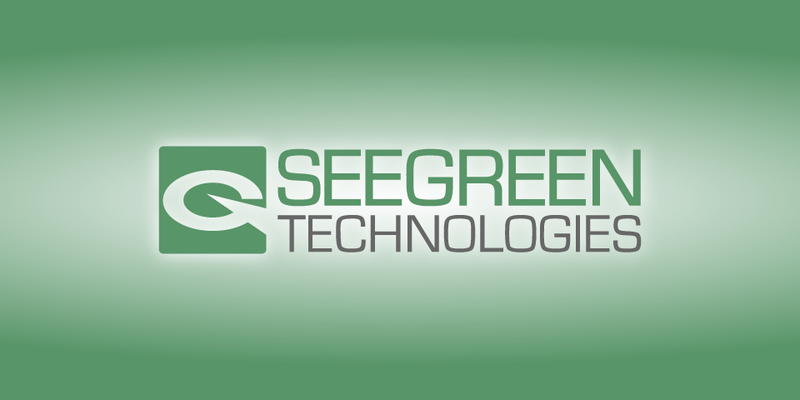 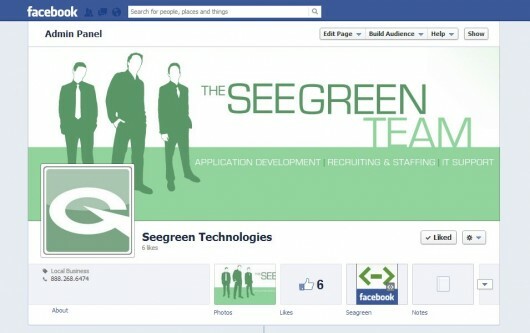 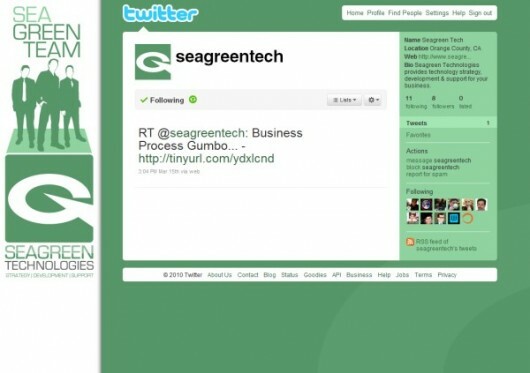 Seegreen Technologies was relaunching an old brand originally created back in the 90’s under the name Seagreen Technologies Inc (changing “Sea…” to “See…”) They needed a complete brand redesign, identity package, and website. 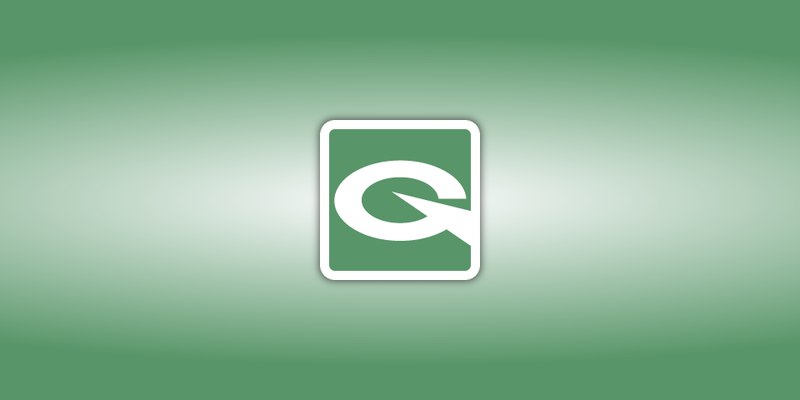 For the new logo we wanted to keep elements of the old logo and company identity but give it an updated look and feel. 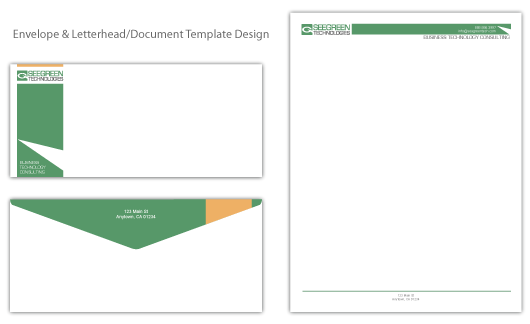 Using elements from the logo redesign we carried the theme from the new design into their business cards, letterhead, envelope, brochure, sales data sheets, and website.